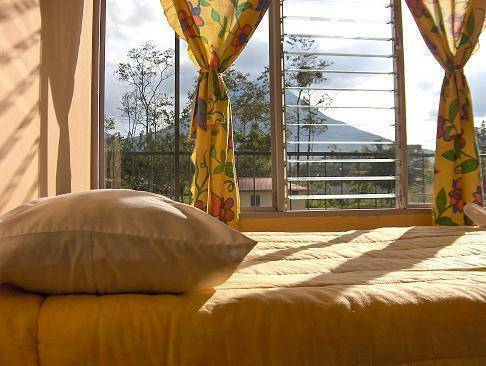 Hotel Dorothy is a nice hotel located in La Fortuna, in the Arenal Volcano National Park area. 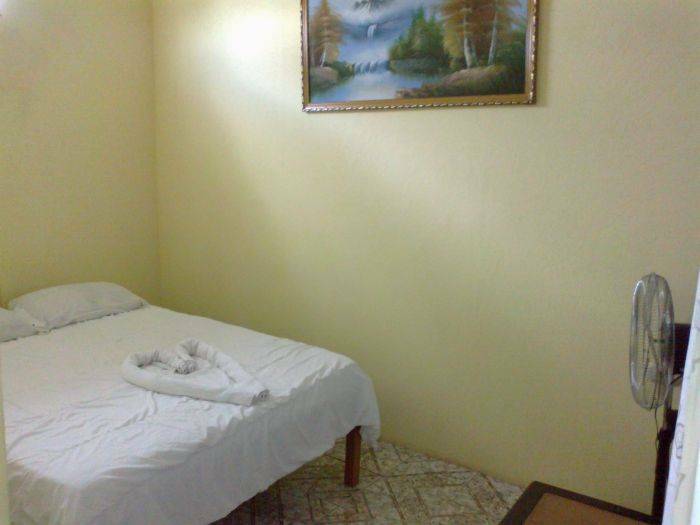 Hotel Dorothy gives you the opportunity to rest in a quiet place where you can meet people and make new friends from all over the world. 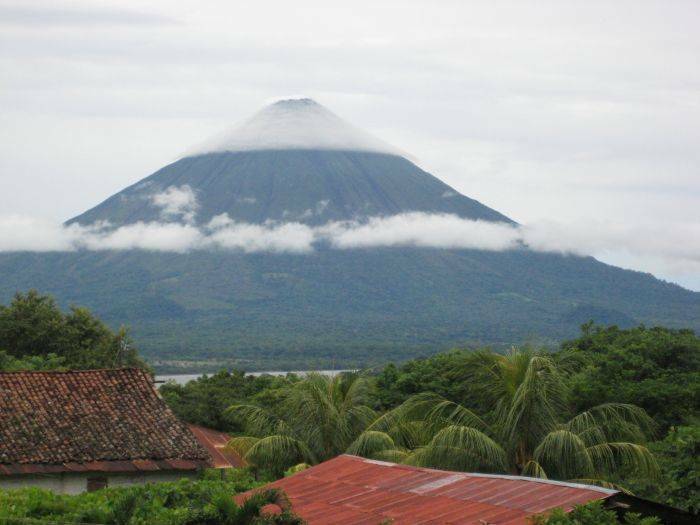 WHEN YOU ARRIVE TO LA FORTUNA, IN THE BUS STATION YOU WILL FIND SOME PEOPLE TRYING TO TAKE YOU TO A HOTEL BY PRIVATE TRANSPORTATION, THEY WILL TALK TO YOU BAD THINGS ABOUT THE PLACE THAT YOU ARE GOING TO STAY, THIS PEOPLE WILL STEAL YOUR BELONGINGS AND TAKE YOU FAR AWAY OF LA FORTUNA DOWNTOWN. 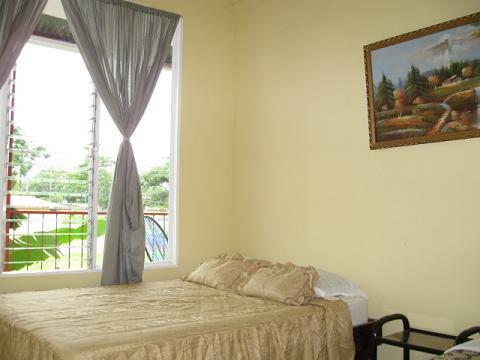 -Single Room (1 single bed): $16 per person, -Double room (1 double bed): $12 per person, -Triple Room (3 single bed): $12 per person, -Triple or double Room (1 single bed & 1 double bed) $12 per person, -Room for 5 people (1 bunk bed(1 double down, 1 single above), 1 bunk bed (individual)) $9. 5 per person. 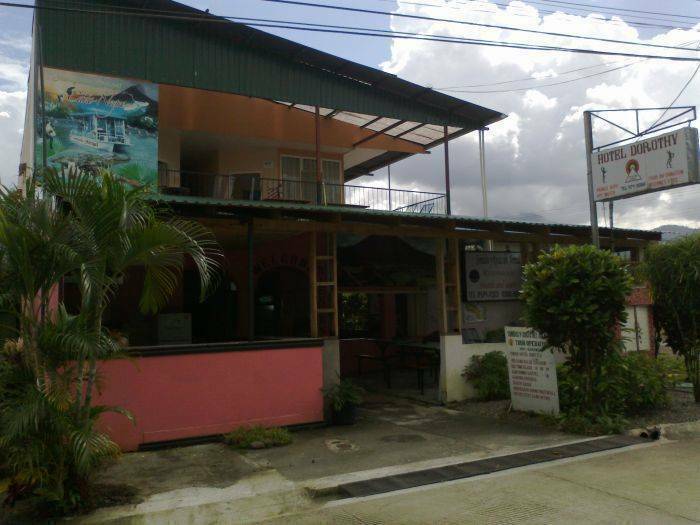 We are located in a quiet street in La Fortuna Downtown, only 2 blocks away from the Central Park, you will have the facilities to walk safely to restaurants, shops and grocery stores. 100 mts south, 50 mts east From Hotel Dorothy. In front of the Central Park. You will be charged ones you arrive to the Hotel. To cancel a reservation you need to notice 2 days before the arrival date. In case of no-show without previous notification, you will be charged for the 100% of the amount. 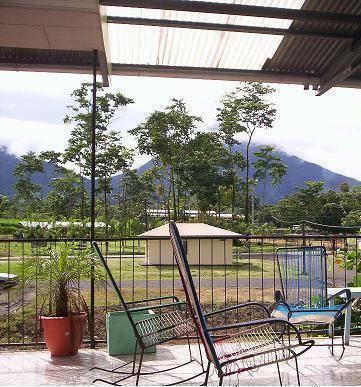 We are from the bus station in La Fortuna 100 mts south. We can provide you private transportation from your Hotel or airport to the Hotel Dorothy, you just need to contact us via e-mail or phone one day before to make a reservation. You can get public transportation in San José downtown, in the bus station "Transportes San José - San Carlos.